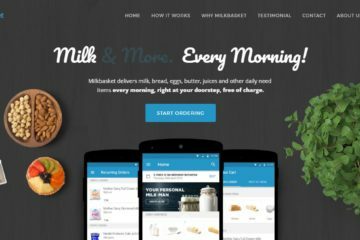 Scootsy is an intra-city discovery and delivery service that curates and offers products across a spectrum of categories ranging from restaurant food, gourmet food products to fashion, gifts, and essential goods. In today’s fast paced life, there is an urban time-strapped audience that seeks instant gratification of their wants and needs. 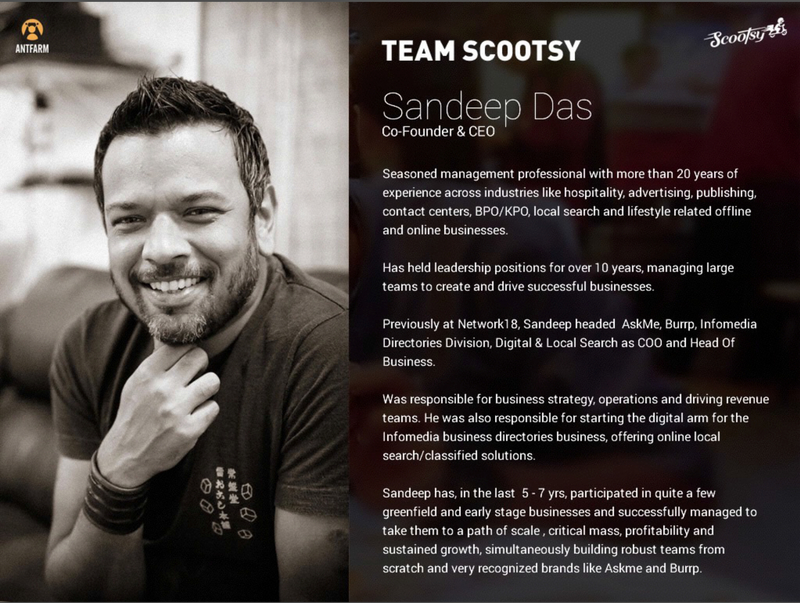 Scootsy aims to fulfil that through smart curation, superior customer experience and delivery with high standards. 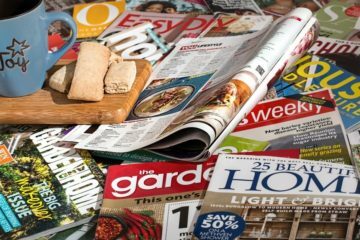 They want to influence new consumer behaviour – one that doesn’t have to wait but seeks whatever it wants whenever it wants it and they’re now making that possible by connecting customers with offline retail outlets. 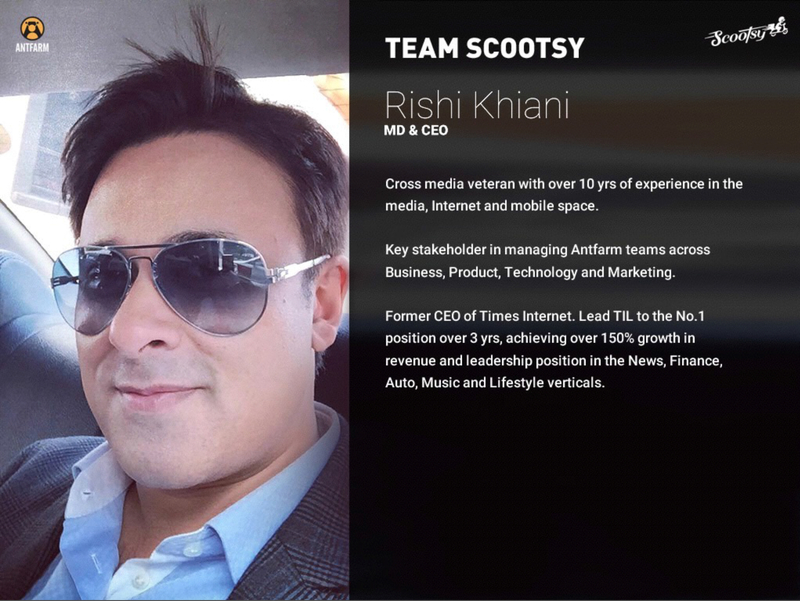 They started off as Meals on Wheels in 1997, delivering purely food from 54 restaurants in South Mumbai and transformed into Scootsy in July, 2015, with a diversified offering, better customer experience and a stronger proposition. Today they deliver from Cuffe Parade to JVPD in Mumbai servicing 325 restaurants and 550 vendors in total. Scootsy has a diversified offering that goes beyond just restaurant food. They focus on quality over quantity in line with their brand proposition of bringing the best of the city. That means they hand pick their best of food, cool and quirky gifts, boutique fashion, and gourmet food products outlets across the city for you to discover and order from along with their own essentials store called SOS. 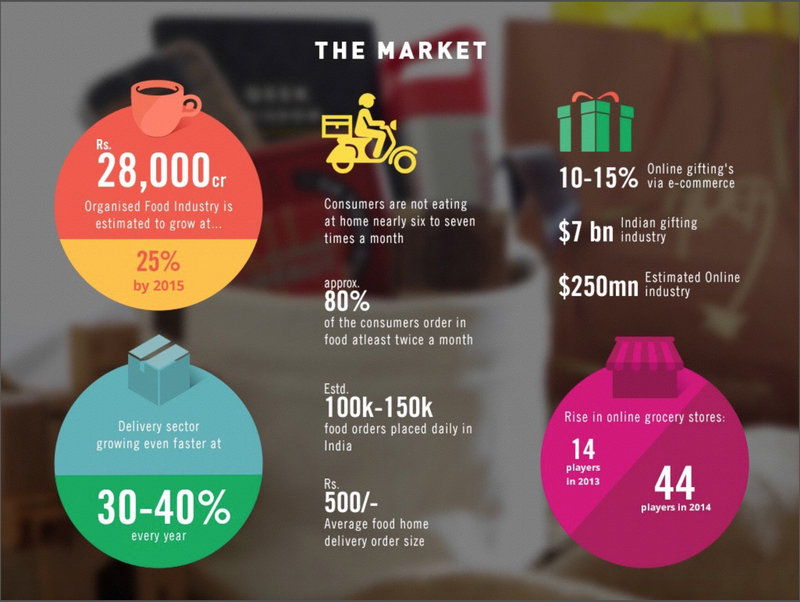 The Scootsy customer experience is unrivalled in its quality, right from the ordering experience, tracking the order and delivering it to the doorstep by well groomed delivery personnel with a layer of personalization and customization. Their food ordering experience is more like a concierge like service with recommendations. They personally try out each vendor regularly to sample product quality. For instance, they have in-house lunch tasting sessions to sample new restaurant partners. With their own pan-city delivery fleet, they make more restaurants available per location to a customer due to their wide coverage area. 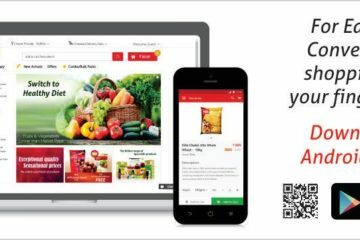 They deliver value across the chain by offering an end-to-end solution providing discovery, order placement, order tracking, last mile delivery with a layer of personalization and customization. They’re not a mobile app-only business, as they believe their customers must have the flexibility to choose how they’re comfortable ordering. Scootsy is accessible on iOS, Android, Web and via a telephone hotline. Venture Started: Started as Meals on Wheels in 1997. 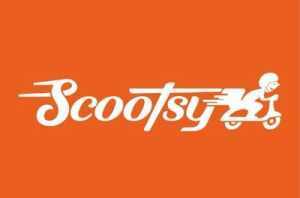 Operations Started: Scootsy in July, 2015. Operations Base: 2 Offices in Mumbai with logistics hubs across the city. They’re hardly 3 months old as Scootsy (launched in late July 2015) and have already seen a 150% jump in orders which sounds like a pretty exciting journey so far! 80% of their customers are repeat customers which is significant by industry standards and their average order ticket size is the highest in the industry. Soon they’ll deliver books in an hour with their partnership India Book Distributors! Discovering things to order will also get more fun with their celebrity tastemakers and their cool recommendations ranging from cool gifting ideas by expert designers to the best dish recommendations by celebrity chefs. Their Genie service will let you chat live via Messenger with their concierge and order whatever you want from across the city (as long as it’s legal)! They’ll keep broadening their product categories to allow customers to order anything they usually buy in a city. They’re an early stage start-up that’s growing rapidly. So, yes! they’re open to funding from the right set of partners. 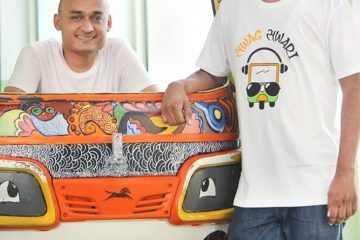 Scootsy will expand to other cities across India soon, but without making the mistake of scaling prematurely. Their approach is to focus on getting one city right at a time instead of spreading thin too quickly. 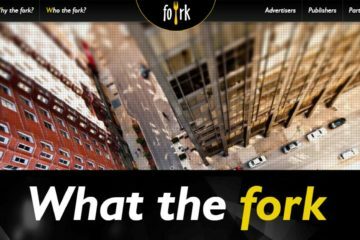 They want to ensure that they scale-up with the same brand proposition of bringing the city’s best to it’s customers! 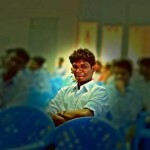 Next ArticleWhy Are More & More Indians Taking Their Financial Lives Online ?